It’s a long weekend! 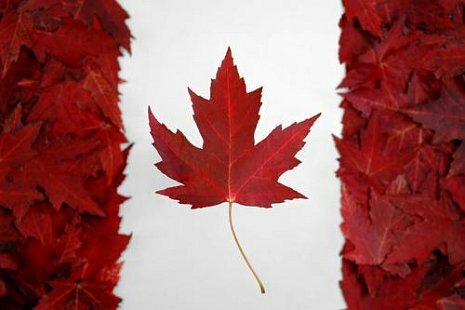 Happy Canada Day, Canada! I hope everyone who is enjoying a long weekend today has had a great weekend so far. Today is the announcement day for the winners of The Contest To Make Up For All The Other (Non) Contests. $30US Gift Card from Amazon – Winner: Kathleen D.
$10US Gift Card from Amazon – Winner: Jodi C.
10 prizes of winner’s choice of an e-copy from any title of my backlist, including out-of-print titles — this is your chance to round out your collection. All winners have been notified. Congratulations!